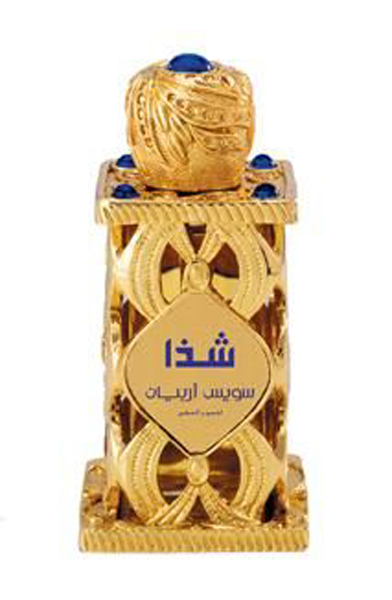 Manal perfume belongs to the oriental woody family with main notes of saffron, which offers freshness and energy. The top note of the fragrance bursts open on a Oriental, fresh, slightly citrusy, floral (saffron - rose - bergamot). The middle note then gradually grows up on Oriental woody, floral (sandal - rose - jasmine - chevrefeuille). The base note culminates on a Oriental, woody, musky - ambery tone which lingers on for a long time. 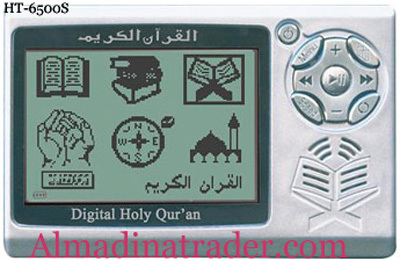 Surpasses in quality compared to all other designer perfumes that may cost 2 or 3 times more than what you pay for this unique Manal perfume. One or two drops of this exotic concentrated high quality fragrance is all you need for rest of the day. Pamper yourself with this unique, tranquilizing perfume. 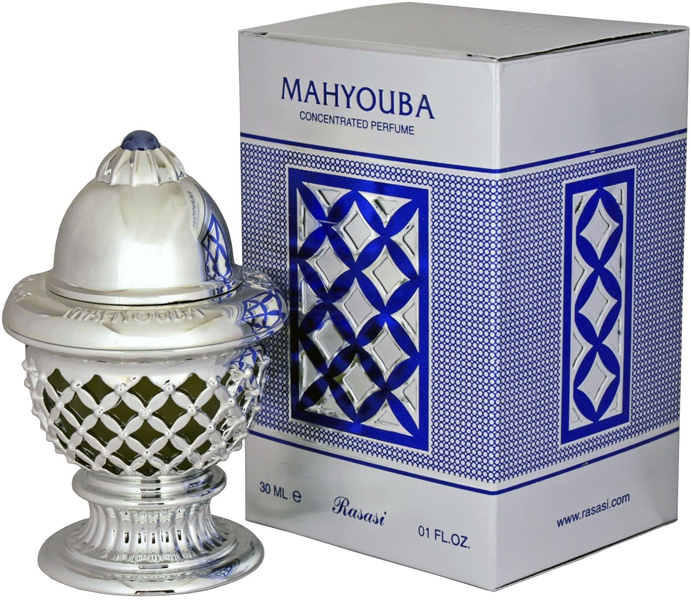 Manal perfume is free of alcohol and therefore will not dry your skin or lose fragrance as the alcohol evaporates. 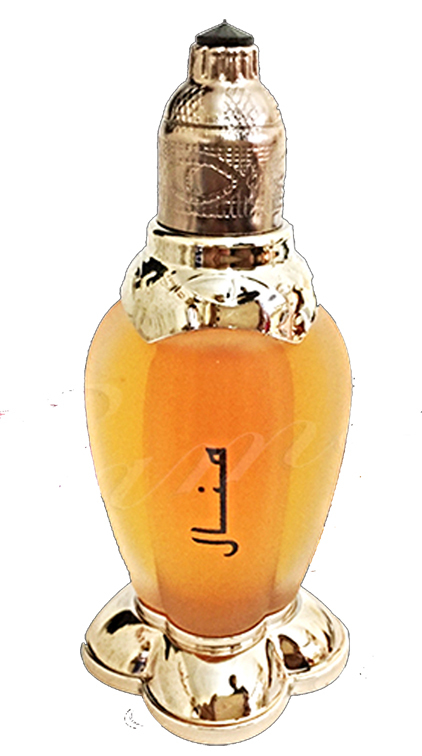 Manal is considered a feminine perfume. Transparent outside packaging brings out the beauty of the bottle.